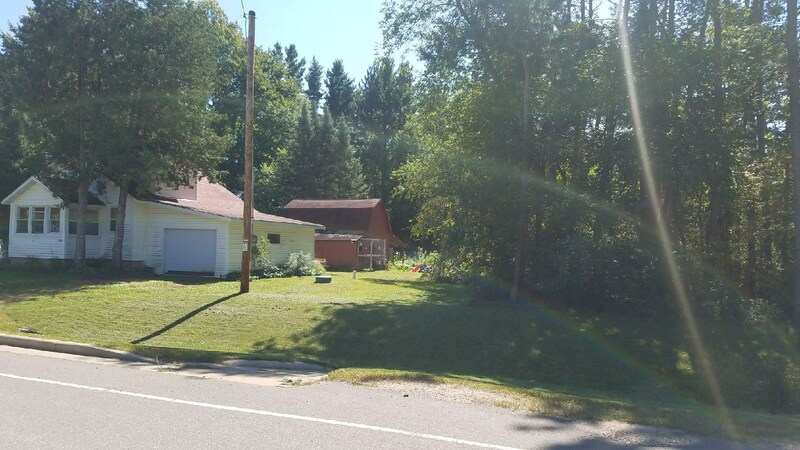 Check out this house within the village but with a country feel located at 183521 State Road 153, Eland, WI. 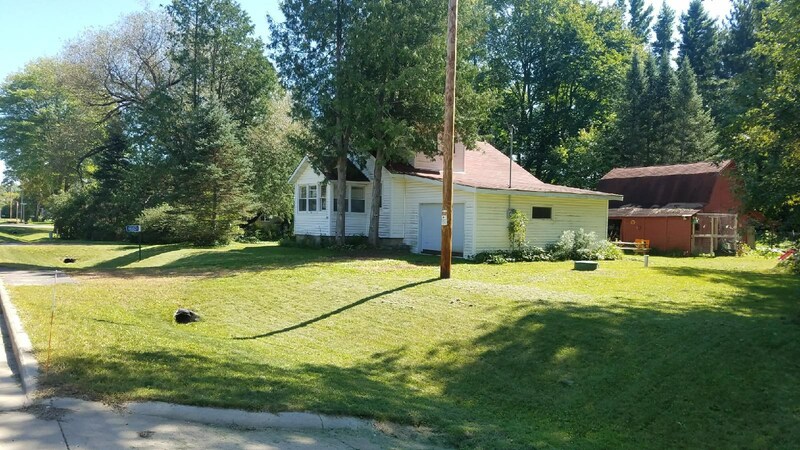 Would make a great starter home with 2 bedrooms and 1 full bath. 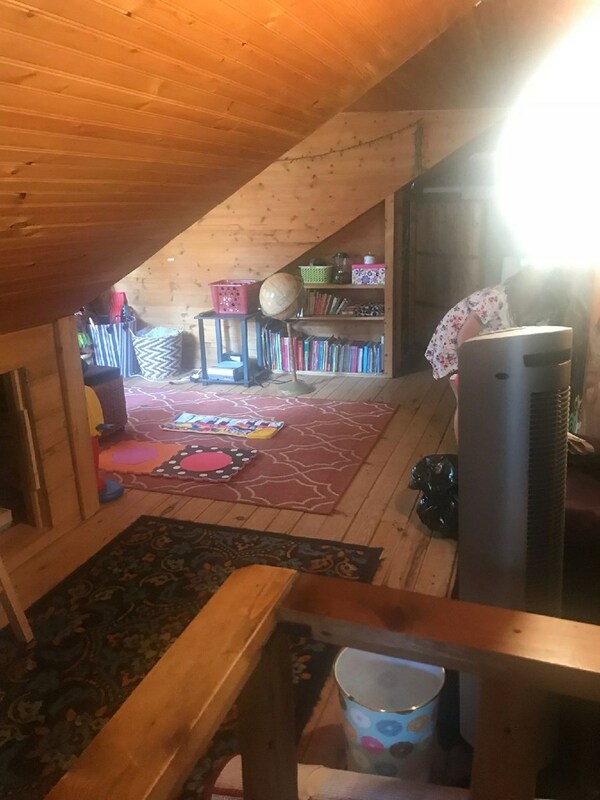 Nice open ceiling in the living room to the loft up-stairs, first floor laundry and an attached 1 car garage. 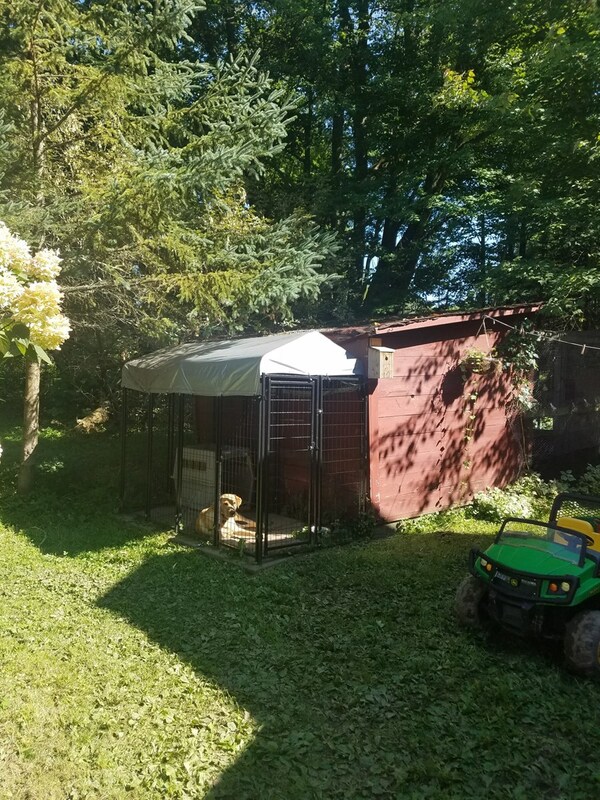 Outbuildings consist of a small barn and a chicken coop. All of this on 1.30 acres. Hunters, if you have hunting land close by this would make a great deer camp! Priced right to move fast! To see the full photo gallery of this property please visit our website at UNITEDWAUPACA.COM or stop inside our office at 120 E. Badger Street in Waupaca, WI. 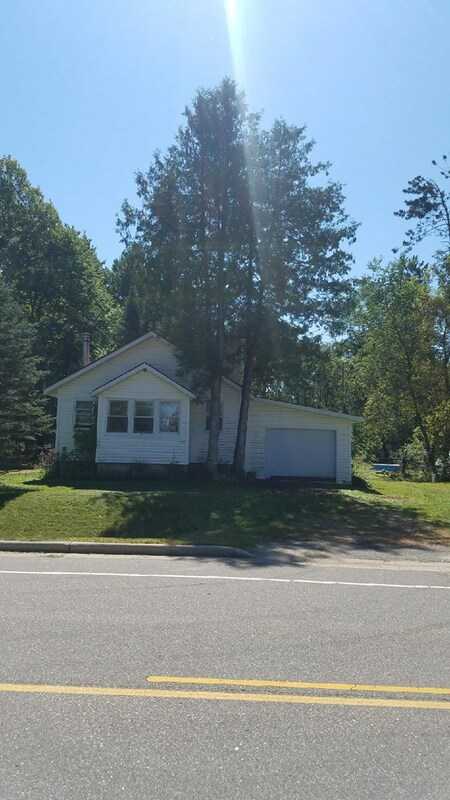 Call Thomas Ferg at 715-412-8789 to schedule a showing. 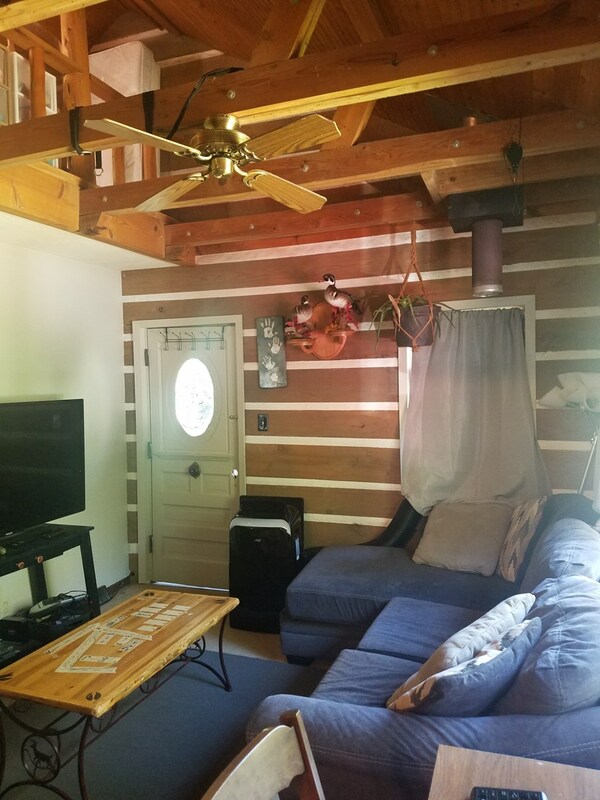 Could Be Your Deer Camp!